2019 is off to a great start for avid viewers of Asianovela Channel because it is unloading four big titles this month, including the original “Meteor Garden” series that once took the country by storm. 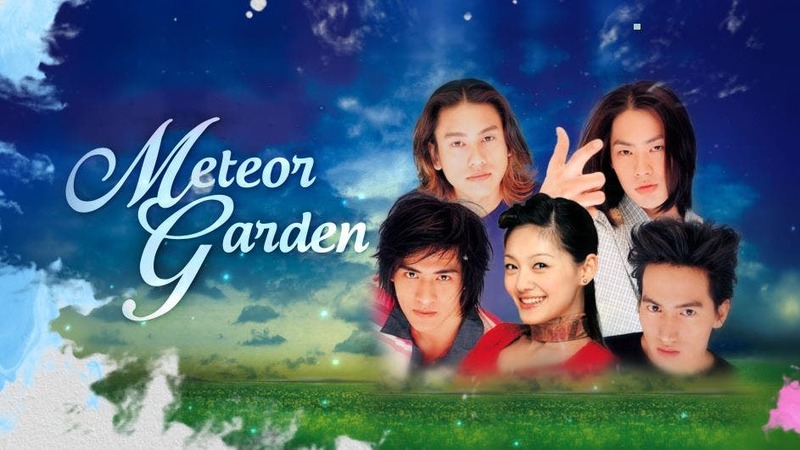 Avid “Meteor Garden” fans can relive the nostalgia as they witness the F4 and Shan Cai clash and eventually become allies in the end on weekdays at 10 AM/3 PM/12 MN and weekends at 9 AM/11 PM. 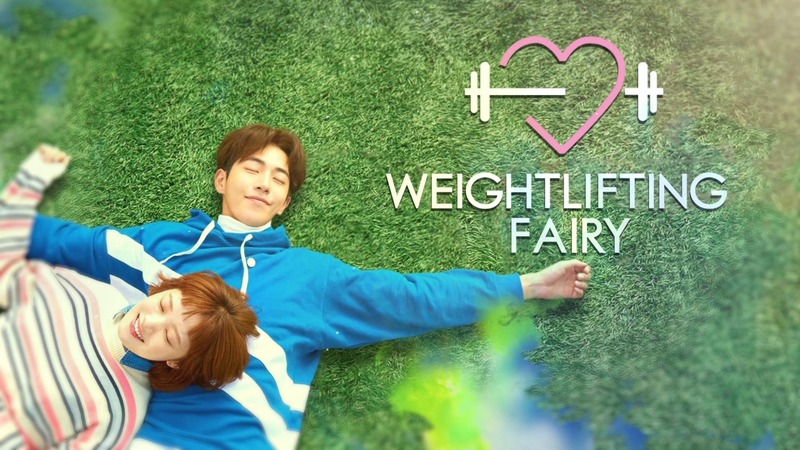 Viewers who are looking for a tender coming-of-age story will enjoy “Weightlifting Fairy,” airing on weekdays at 6 AM/6 PM/9 PM and a weekend airing at 5 AM, as it that revolves on college athletes who are navigating adulthood. 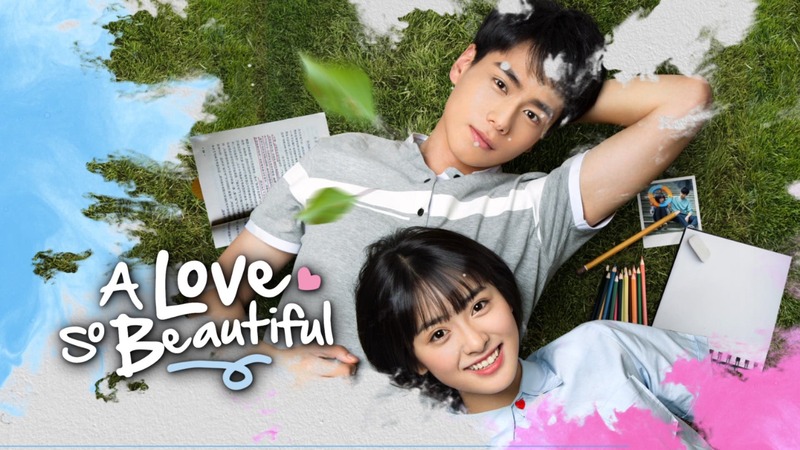 For hopeless romantics, there’s “A Love So Beautiful,” a rom-com on two 17-year-olds who have a budding affection for each other while they experience the crazy journey of high school. TVplus users can catch it on weekdays at 7 AM/ 5 PM/10 PM and weekends at 7 AM. Meanwhile, “Hwayugi,” which airs on weekdays at 7AM/12 NN/8 PM and weekends at 7 PM, is a movie adaptation of the Chinese classic novel “Journey to the West,” that follows the paths of an immortal and powerful man (Seung-Gi) and a woman who can see spirits and other peculiar forces. Don’t miss the best of Asian dramas only on ABS-CBN TVplus’ Asianovela Channel. For more information, follow Asianovela Channel on Facebook (https://www.facebook.com/AsianovelaChannel/), Twitter (@AsianovelaC), and Instagram (@asianovelachannel).